My recent obsession with zucchini knows NO bounds. I make the Zucchini Spaghetti from the summer issue of the magazine almost weekly. And for lunch, when I am in a rush (which I always am) I just julienne some Zucchini, quickly sauté it and top it with a little marinara and grated Parm. It&apos;s not unheard of that both my lunch and dinner, on any given day, feature this member of the squash family that looks like a cucumber&apos;s cousin. 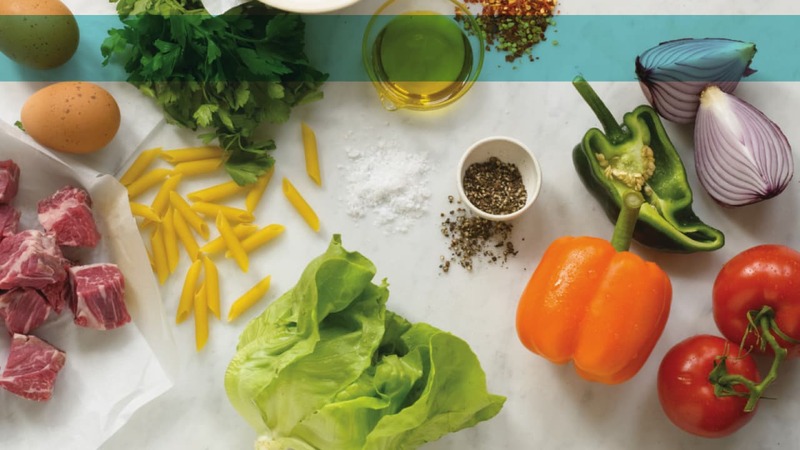 The infatuation all started with my commitment to eat right (zucchini is a "free" veg on most healthy eating plans) and my handheld julienne peeler. I cried when we had to part ways for 6 weeks when I moved to Israel, Hubby put it on the lift, I wanted to bring it in my makeup case. 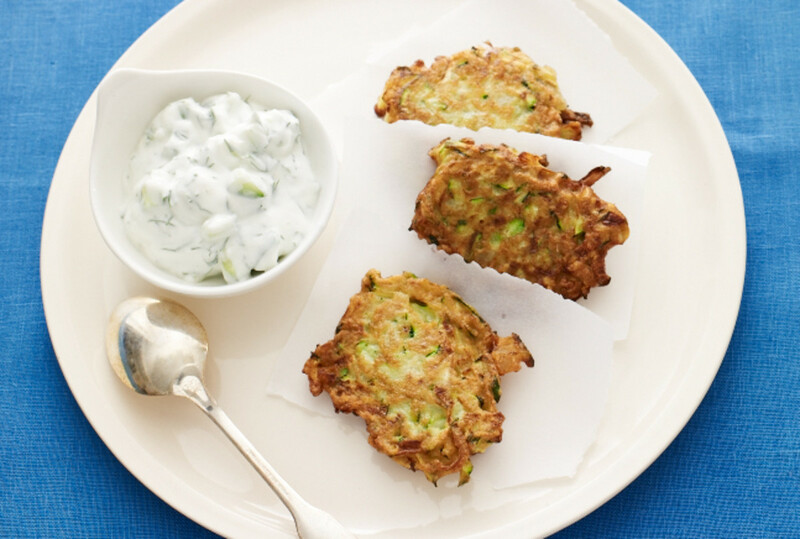 My undying love for my julienne peeler notwithstanding, I do think my Zucchini Latkes call for the consistency of shredded zucchini (either on the side of your box grater or in your food processor). 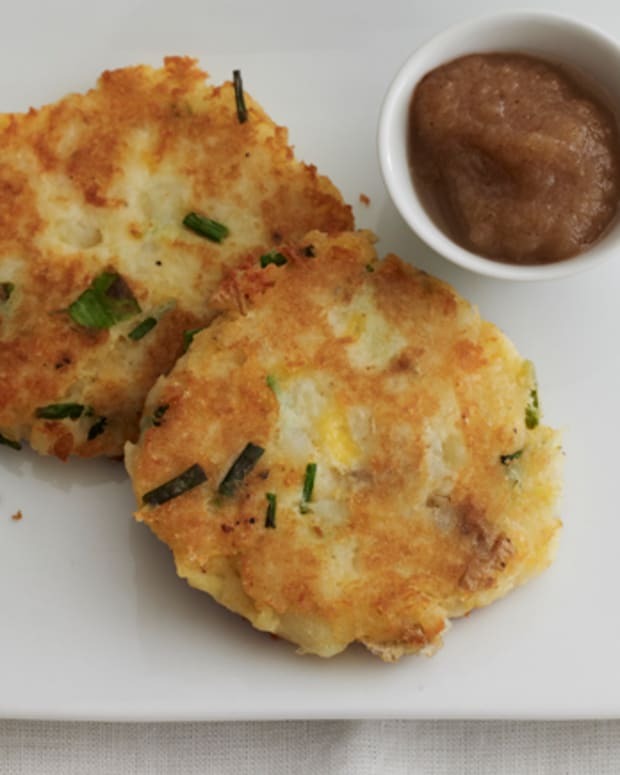 These lovely latkes have no potatoes but they do have a little matzah meal to help hold them together. 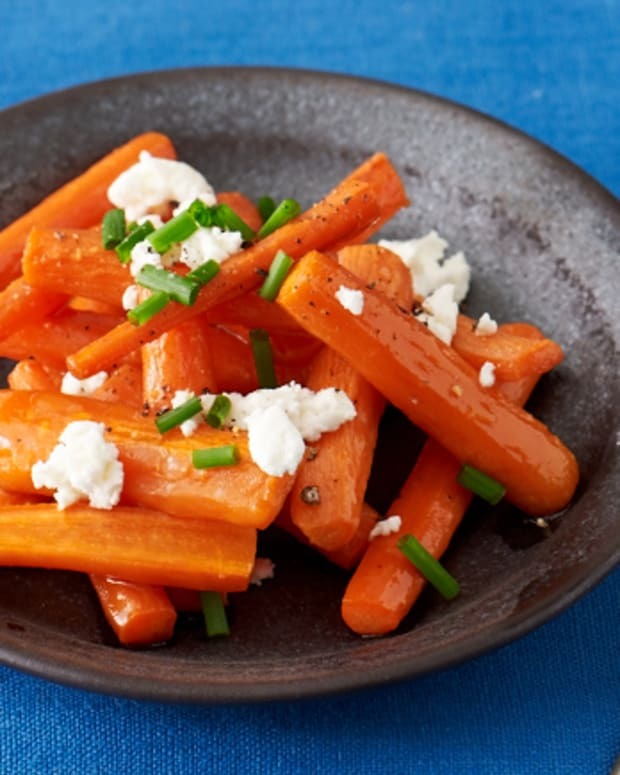 Perfect with the usual suspects like applesauce and/or sour cream, but you can also dress &apos;em up with a quick & easy Tzatiki - a Greek yogurt based sauce. 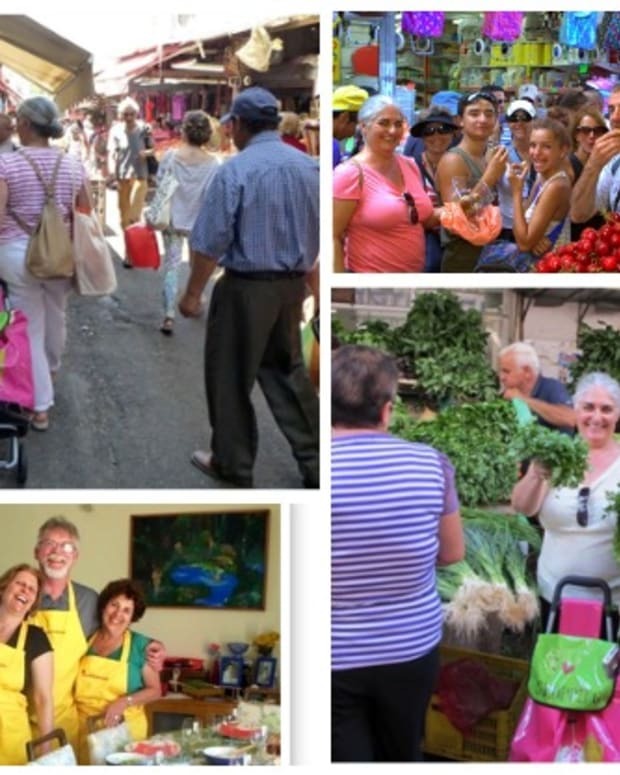 Make your own semi-homemade Greek yogurt (check out this recipe with step-by-step photos) or buy, it now comes in Cholov Yisroel from Norman&apos;s Dairy. On Chanukah I like to fry fresh daily. 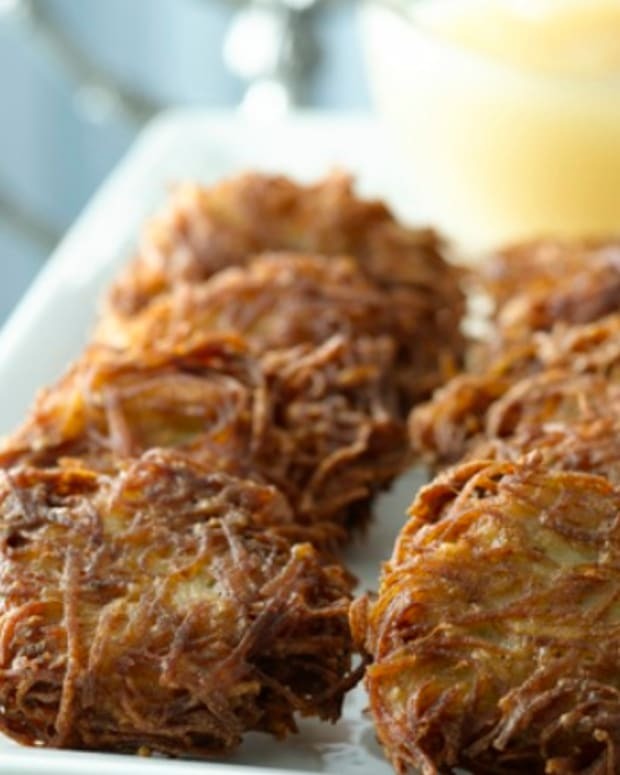 But you can always prep ahead and rewarm in a single layer on a baking pan in the oven (don&apos;t overcrowd your pan when frying or your latkes will be soggy and don&apos;t stack ‘em when re warming or your latkes will be soggy -- and if you couldn’t tell the goal here is crispy not soggy latkes, got it?). After an especially long session at my 4 frying pans (yes I have them all going at once) Hubby said I smelled like I just got off a double shift at Burger King, only thing missing was a hairnet. We both laughed. I am still laughing. How would a hairnet look over my snood? Don&apos;t miss any of our 8 nights of Dairy Delights or any of the recipes in The Chanukah Blog Party - See Below. 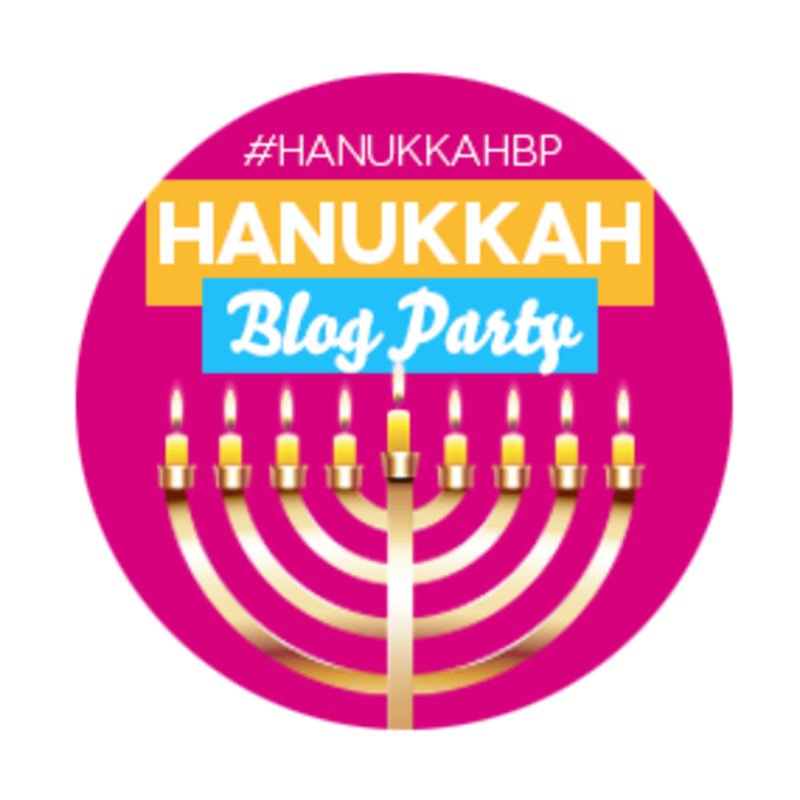 Welcome to our first ever Hanukkah Blog Party, hosted CookKosher and Miriam of Overtime Cook. 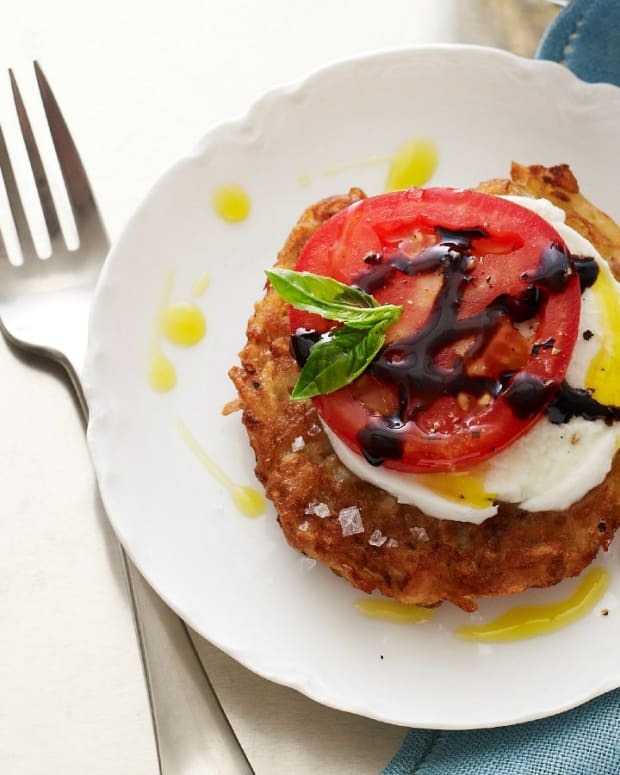 It&apos;s traditional on Hanukkah to eat fried treats, most notably donuts and latkes, and we&apos;ve got a fabulous array of Hanukkah themed recipes, treats and crafts from Jewish bloggers all over the world! Scroll down for links to all of the delicious treats. 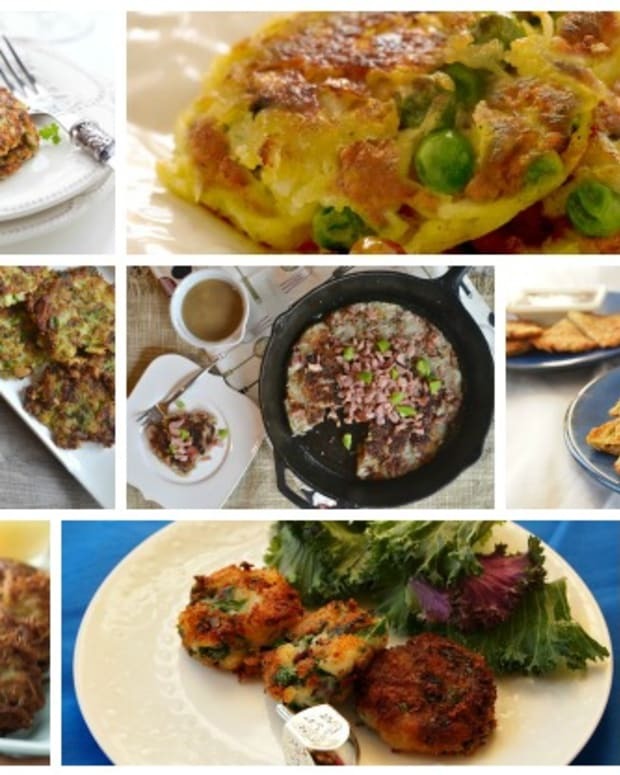 How to enter: Leave a comment on this post telling us, What is your favorite kind of latke?